Thanks for the great idea, Pat. Getting to transfer to independent work what they can do in guided work is always a challenge. I am definitely going to try this strategy with them! Love this idea of helping kids feel their natural powers of understanding at work! It is so true, when you are truly engaged these “powers” just happen! 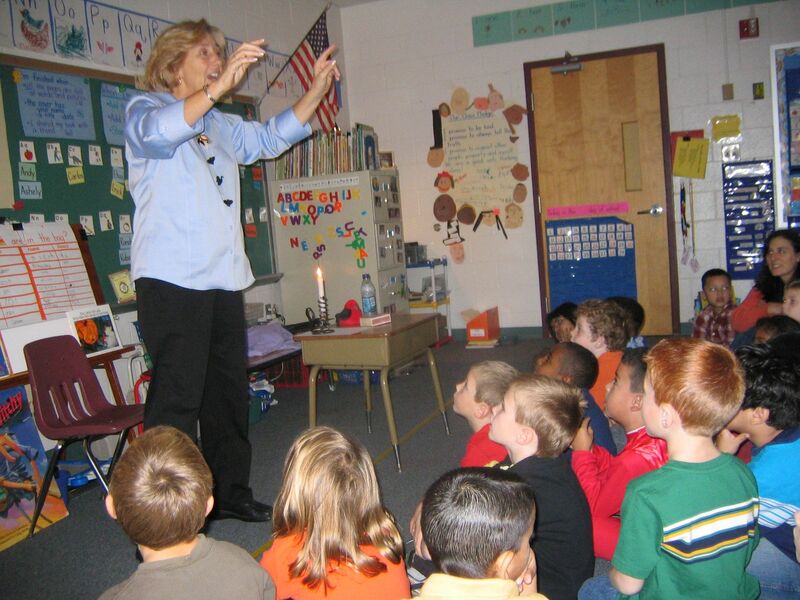 I love the drama of oral story telling and plan to give this a try with my first graders! The idea is so inspiring! Thanks Pat. for sharing this!